The film offers the chance to step inside two official royal residences – Buckingham Palace and Windsor Castle – to learn more about the artist, and Joseph Smith, the man who introduced Canaletto to Britain. Viewers will embark on their very own 21st century Grand Tour, visiting the sites enjoyed by their 18th century counterparts and immortalised in Canaletto’s views – from the Rialto Bridge to the Piazza San Marco, and the Palazzo Ducale to the Church of Santi Giovanni e Paolo. 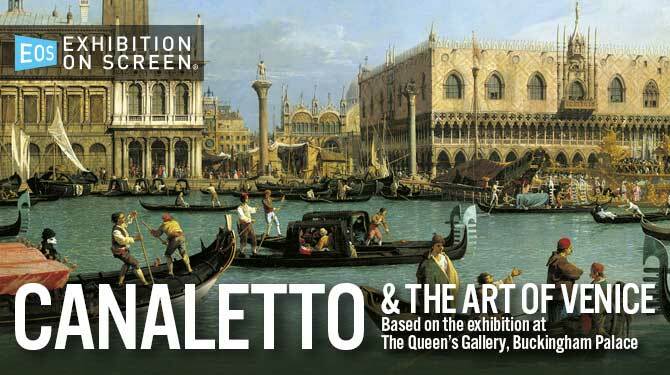 The film is an opportunity to get closer to Canaletto and the city that inspired him.